Established in 1928, Swizzels Matlow are one of the longest running sweet factories in the world. They are the creators of a number of best selling retro sweet brands, including Love Hearts, Refreshers, Drunsticks and Double Dips. 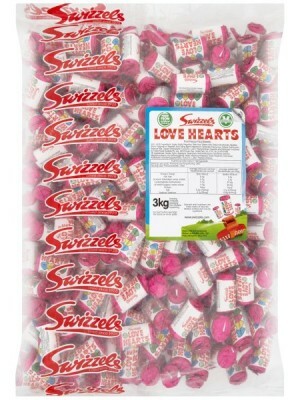 Only natural colourings are used in all Swizzels Matlow sweets.